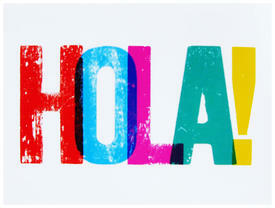 The region's liveliest Spanish conversation group is opening up its fall season and accepting new participants. 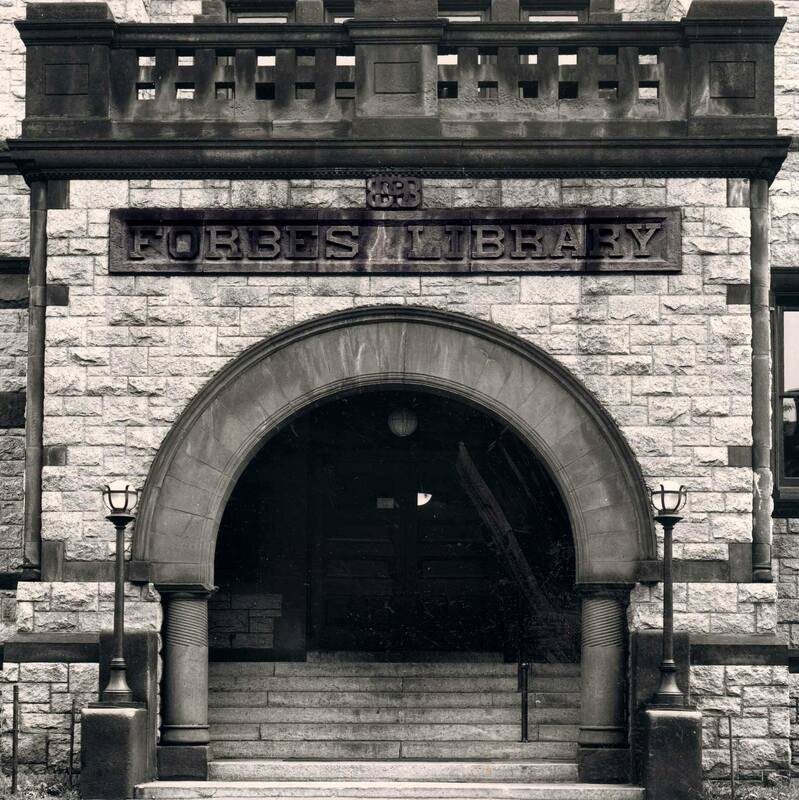 Relaxed, friendly atmosphere in weekly Saturday sessions at the Forbes Library's Watson Room. Sessions (which start promptly) are from 3-4:30 PM and include conversation, creative writing, storytelling, grammar and small group chats of 2 to 3. Room holds 15 people, with priority given to established participants, who keep returning enthusiastically. Since the room door will close at 3:15, we ask people to arrive at 3 pm to avoid interruptions For more info, email silmar7@juno.com or Pat Rector at pat.rector@gmail.com or simply show up at a session and give it a try. Grupo de conversación español gratis donde se puede mejorar o practicar tu fluidez con la lengua. Es un grupo de inmersión. Por eso, vamos a usar solamente español por la hora y media. Ven para una manera divertida a mejorar tu nivel de español.